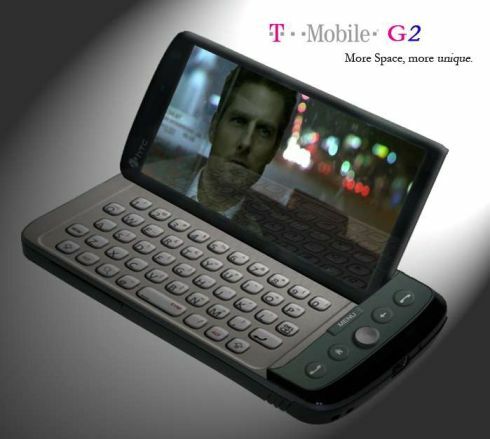 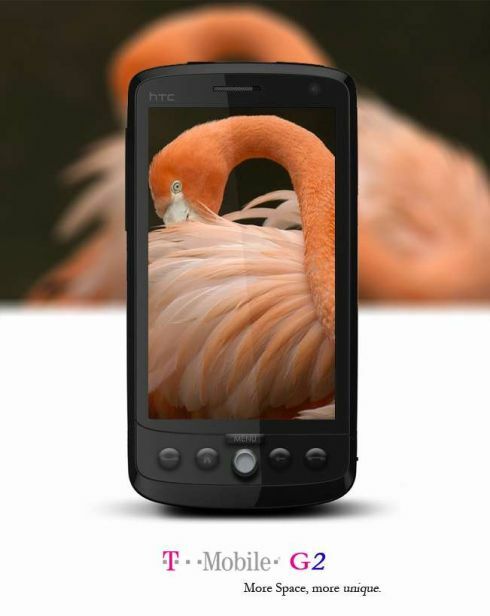 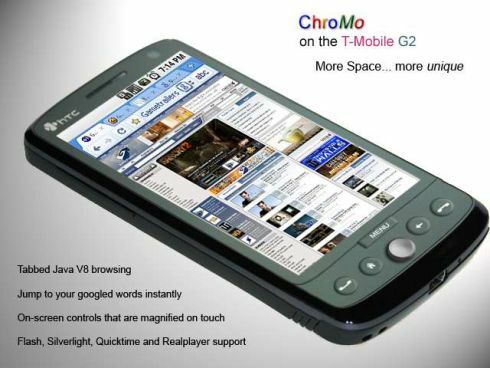 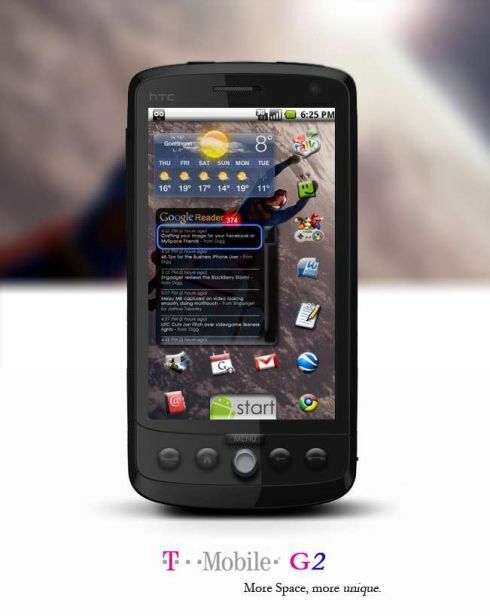 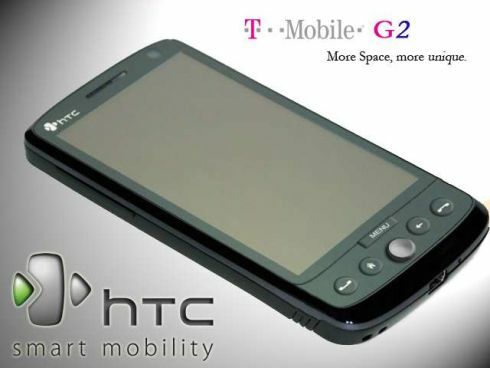 We have shown you a T-Mobile G2 concept before, but here’s yet another take on the same idea: HTC makes a second Android phone. 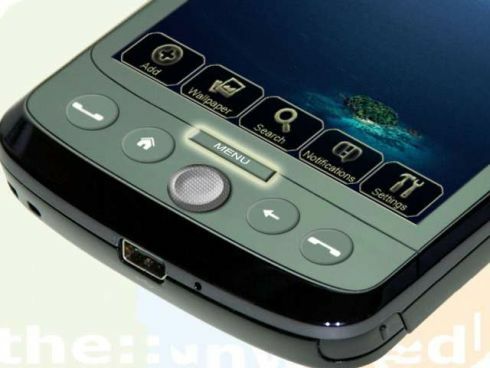 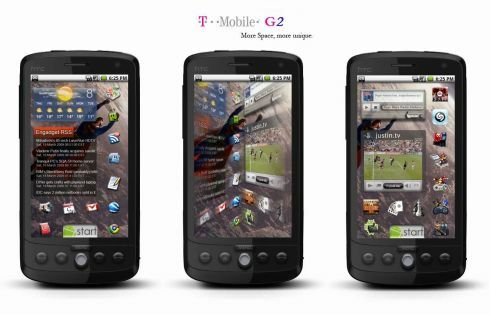 The new design is very similar to the previous G2, with the same high-resolution display and front physical keys beneath the screen. 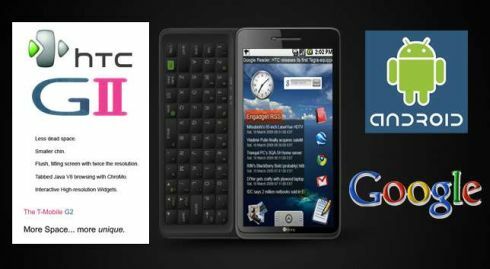 The QWERTY keyboard is the same as the one on the G1, all of the Google web apps are there, plus an interface that doesn’t quite impress me.